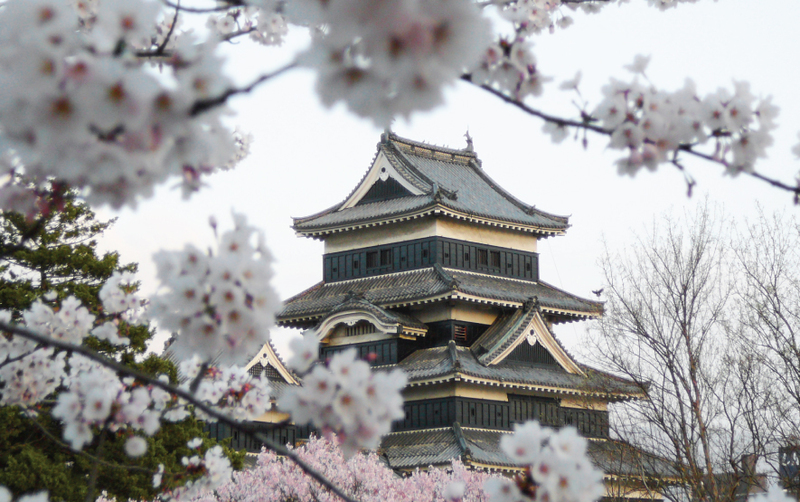 Matsumoto is most famous for its namesake castle, the Matsumoto Castle or the Crow Castle. It is also Japan’s oldest, and a National Treasure. This castle town boasts cultural and historic gems, while also being the gateway into the beautiful Japanese Alps.